HOUSTON COUNTY – In a special, called meeting of the Houston County Hospital District (HCHD) Board of Directors held on Friday, Feb. 1 a measure to approve the transfer of the indigent care payment to Crockett Medical Center (CMC) was unanimously approved by the board. The meeting was called to order by HCHD Board President Dr. Bob Grier at noon and following the invocation, the only actionable item on the board’s agenda was brought forward. Uncompensated care is defined as health care or services provided by hospitals or health care providers that don’t get reimbursed. Often uncompensated care arises when people don’t have insurance and cannot afford to pay the cost of care. Board Secretary Barbara Crowson made a motion to release the escrow account and the motion was seconded by Board VP Dr. John Stovall. “Now for discussion. What did you see and what did you understand?” Grier asked his colleagues on the board. Several minutes of discussion were held before the board unanimously approved the measure. 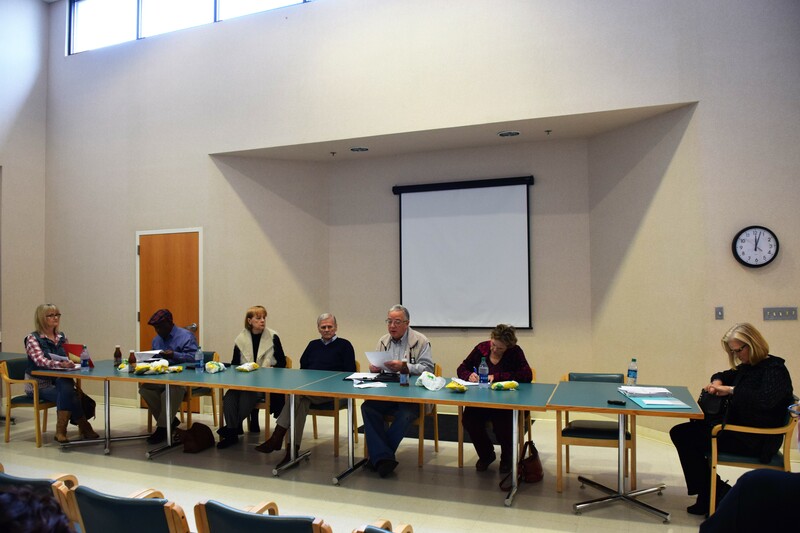 With no further business to address, the meeting was adjourned at 12:25 p.m.